Born in 1981 from industrial music behemoth Throbbing Gristle, Psychic TV is fronted by Throbbing Gristle’s anti-hero, artist, and Pandrogenist, Genesis P-Orridge. 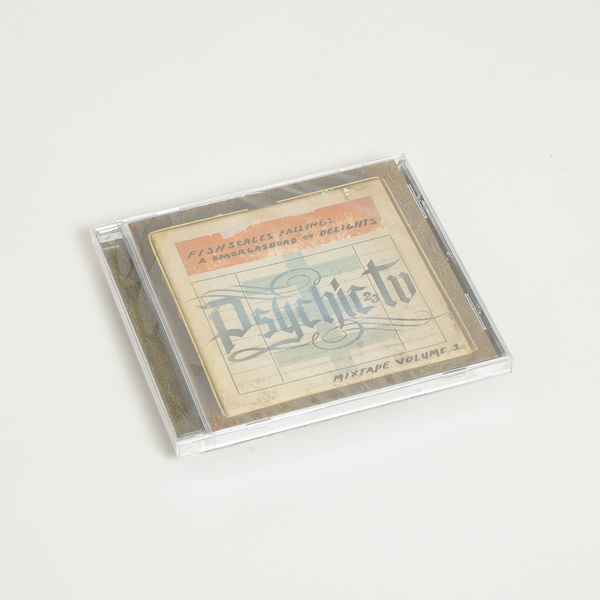 "Psychic TV is particularly known for its intense and visceral live performances and for a creative lineage that includes cultural luminaries such as William S. Burroughs, Derek Jarman, and Timothy Leary, among others. 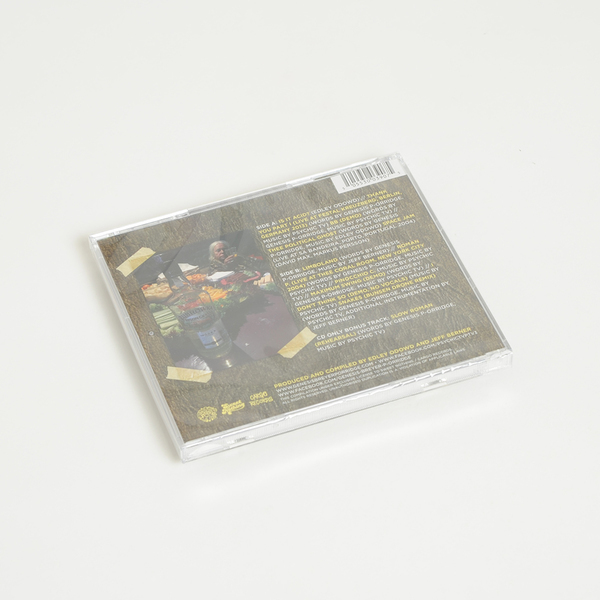 In 2003, New York artist and musician Edley O’Dowd gently persuaded Genesis to rekindle her desire to perform and create music as Psychic TV. The result has been a 12 year run of concerts and releases as Psychic TV / PTV3. 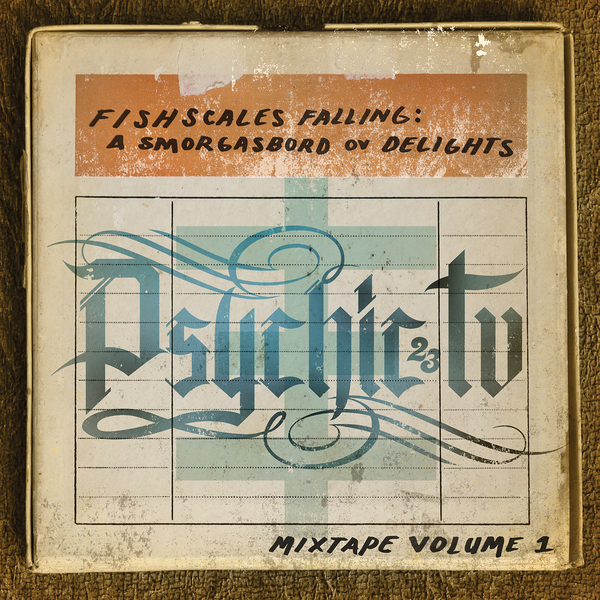 Fishscales Falling: A Smorgasbord Ov Delights” is a compilation featuring live recordings, demos, outtakes and new material from 2003 to the present."